Learn how to we can help you win! Solomon Aminov is the leading attorney of the Law Offices of Solomon Aminov PC who has vast experience in providing help to clients with serious personal injuries. The firms legal team is equipped with experienced legal ability, invaluable knowledge, and commitment to the highest ethical standards. Our firm is conveniently located in Manhattan and Brooklyn. We can drive to you regarding you case.  The Solomon Aminov Law Firm is a Personal injury attorney in Brooklyn NY, Car Accident attorney Brooklyn NY, UBER accident brooklyn attorney, Car Accident lawyer Brooklyn NY, car accident compensation lawyer brooklyn NY. All the pleasures of driving can come with unpredictable circumstances. 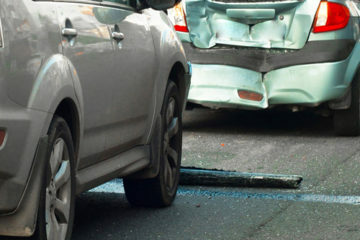 You may be wondering what your options are after an accident. That’s where the Law Offices of Solomon Aminov PC come to help. 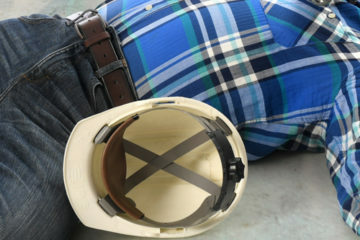 Have been injured in a construction or work place accident in New York or New Jersey? You may be entitled to workers compensation and have a third-party lawsuit against a negligent party. 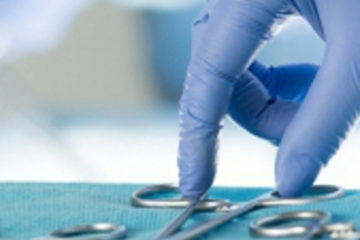 Medical malpractice is simply a mistake or negligence made by a health care provider, which causes very serious injury or death to the patient. Did you get injured on the job? 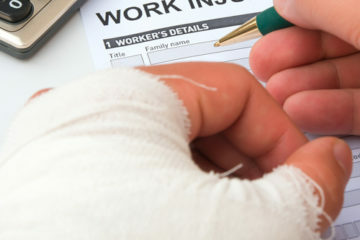 Is your injury preventing you from working? You may be entitled to workers compensation. With a workers' compensation case, neither the employer nor the employee is determined to be "at fault." "Perception is not passive, it is an act of creation"
I received above and beyond legal representation with my auto accident claim. Thank you for your professionalism and legal services. Attorney Solomon Aminov provided free consultation after I got in to an accident while driving my Uber.  He handled the Workers Compensation and third party claim for me. Thank you so much for making this hassle free!